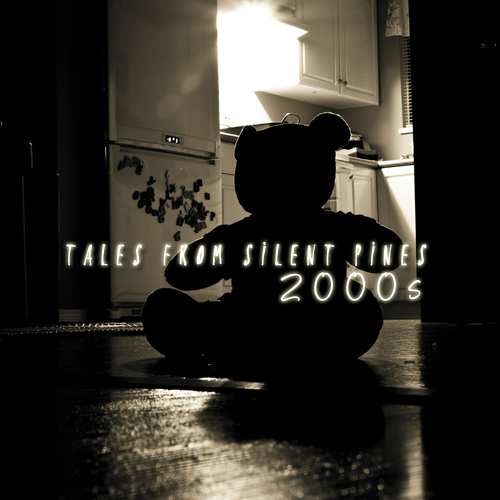 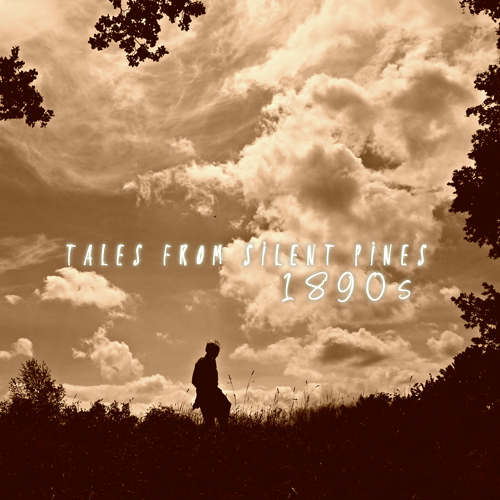 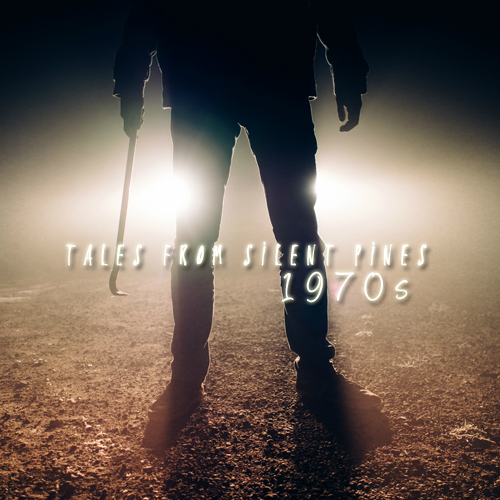 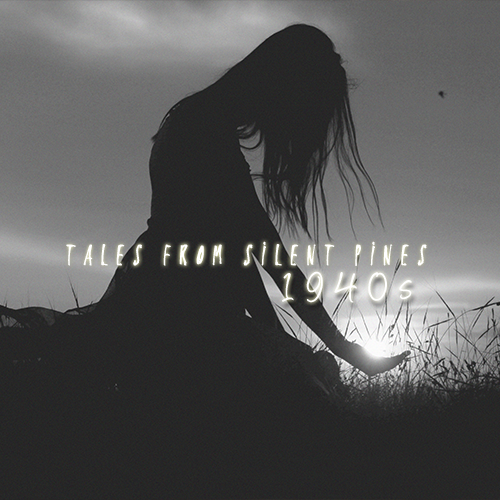 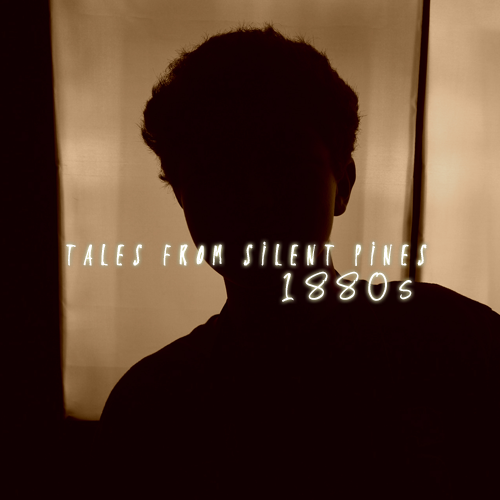 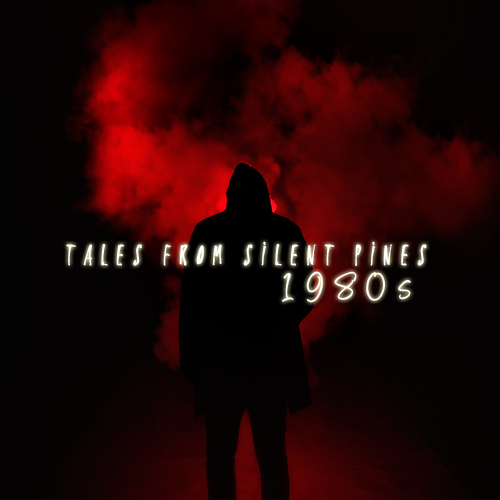 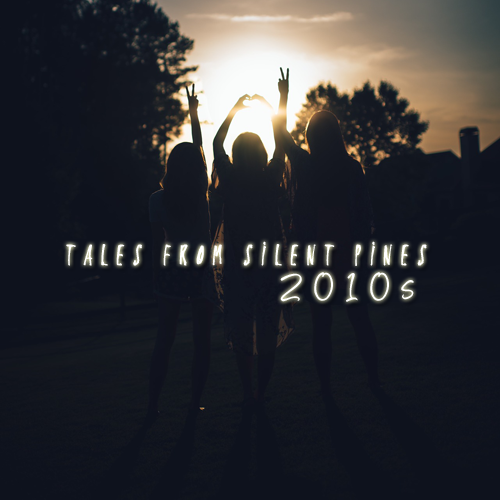 In Tales From Silent Pines, delve into the pasts of your favorite characters with bonus short stories. 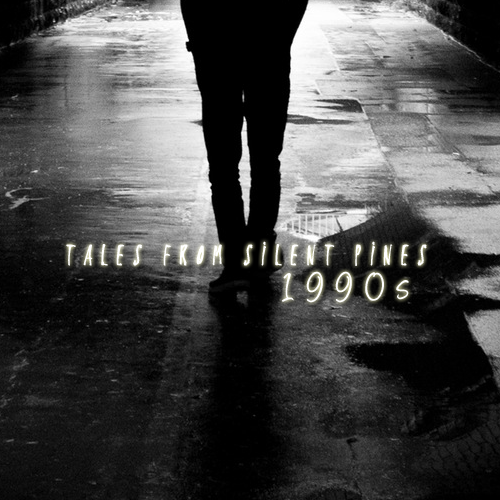 WARNING: The content of this collection may contain spoilers. 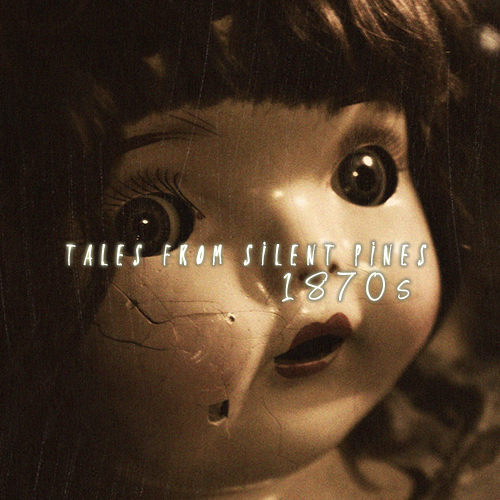 We advise you don’t read them before the recommended point given on each Tale.